* Rechargeable batteries let you play up to 10 hours* from a single charge or charge while you play. * Actual battery life varies with use, settings and environmental conditions. Rechargeable batteries have a limited number of charge cycles. 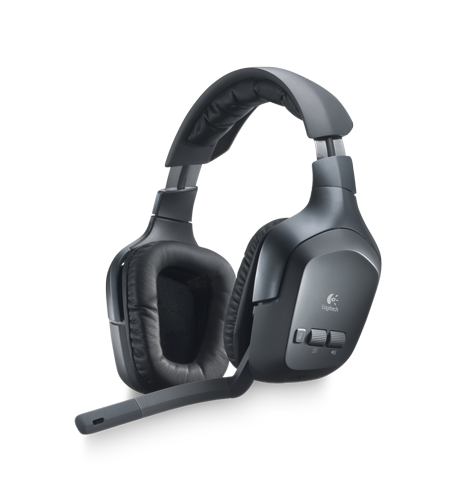 Best place to buy Logitech Wireless F540 Headset?